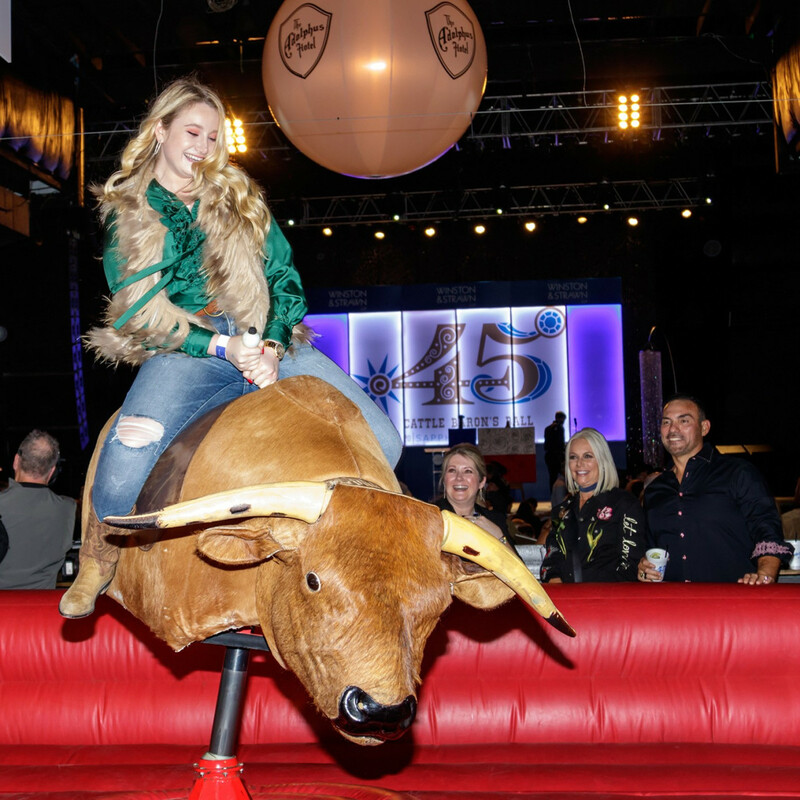 Cattle Baron's Ball got a little bit o' chicken fried for its 45th anniversary, as country superstars Zac Brown Band kept a crowd of thousands rocking at a high-energy concert under the big tent at Gilley's on October 20. 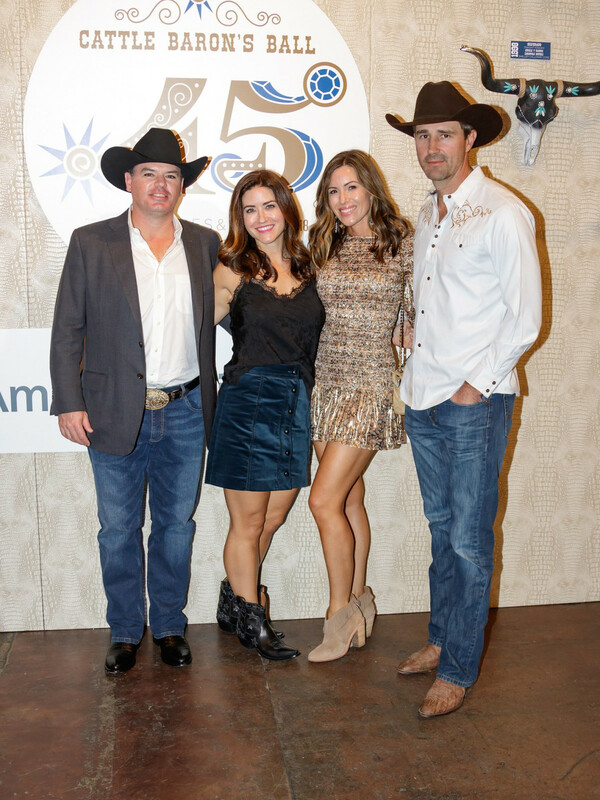 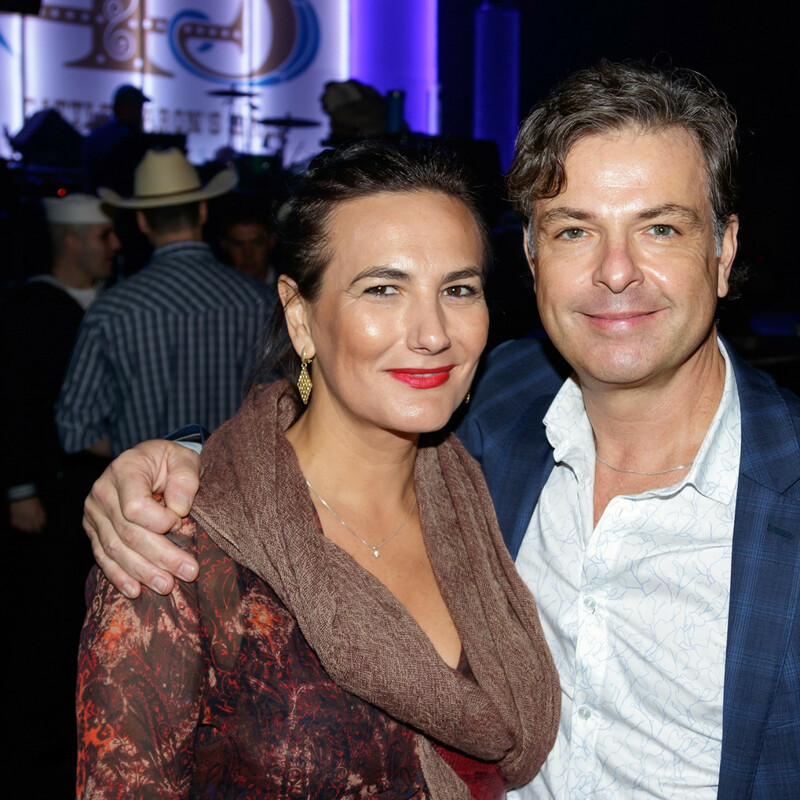 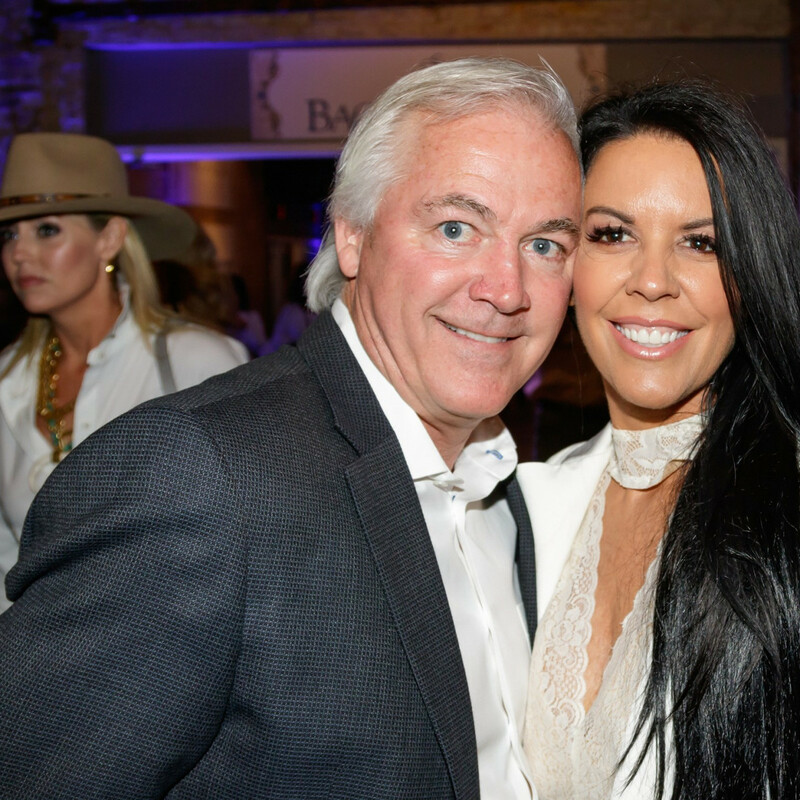 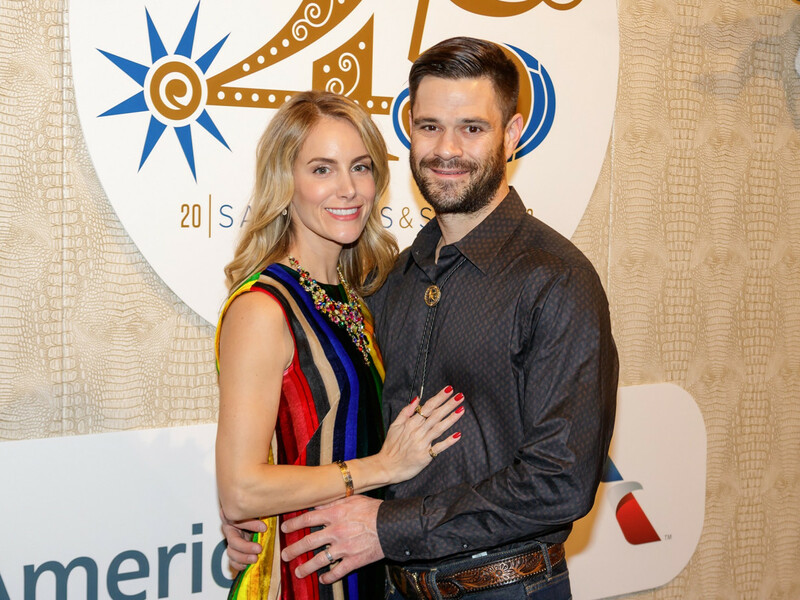 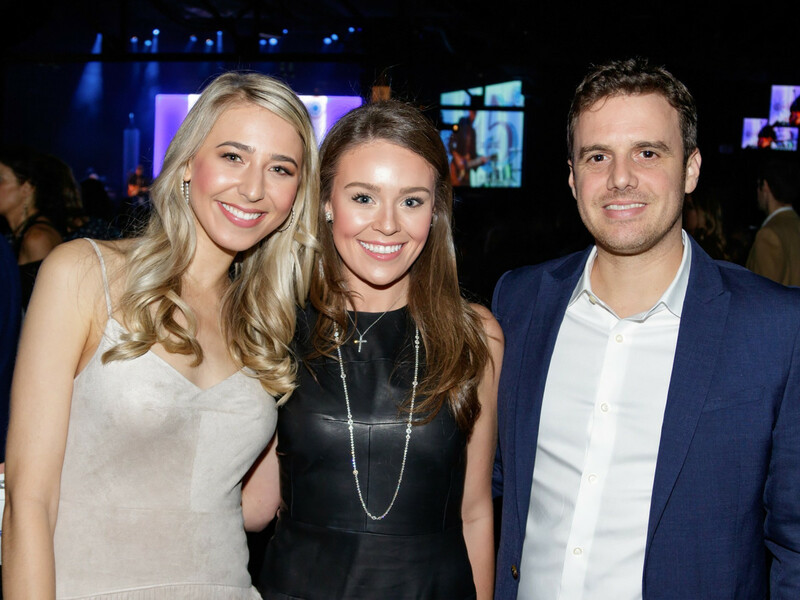 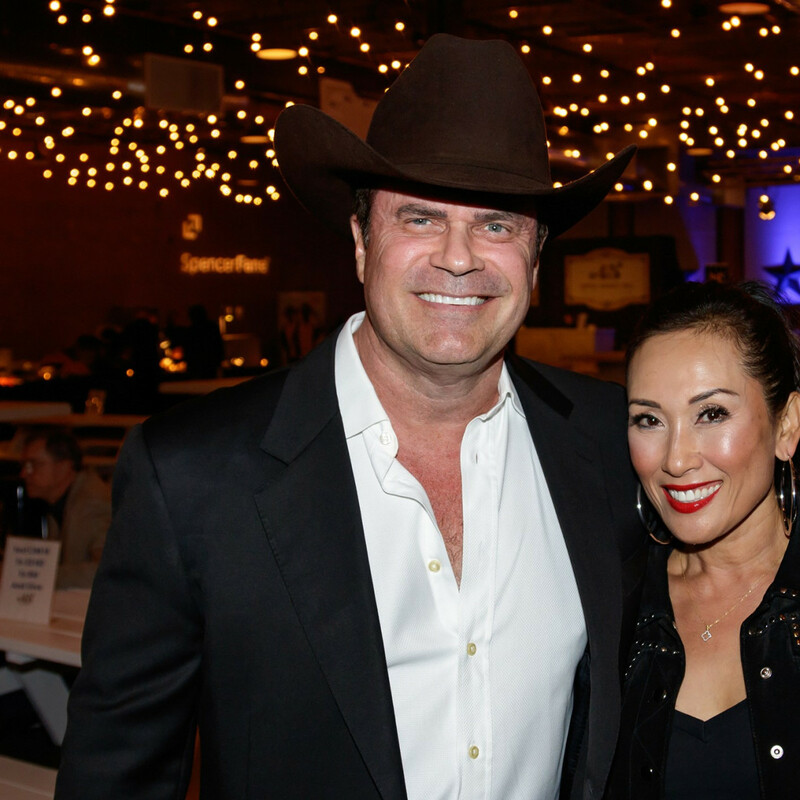 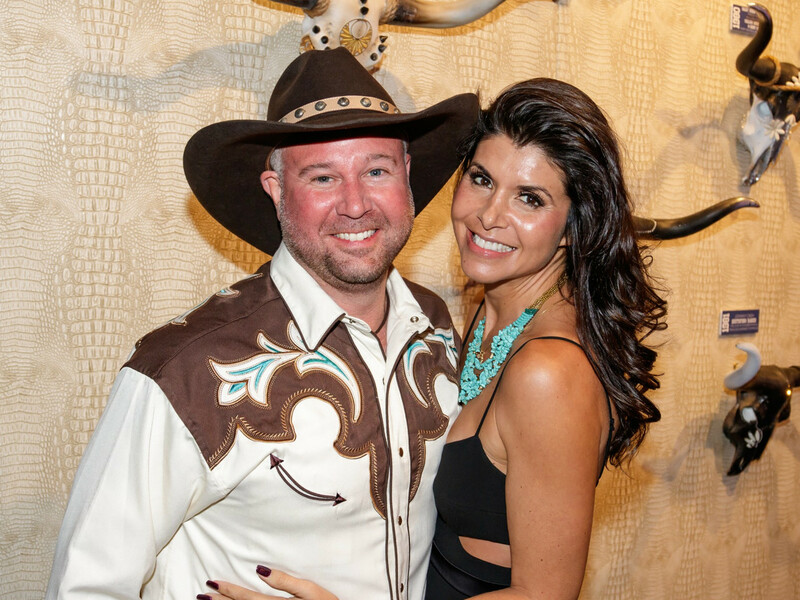 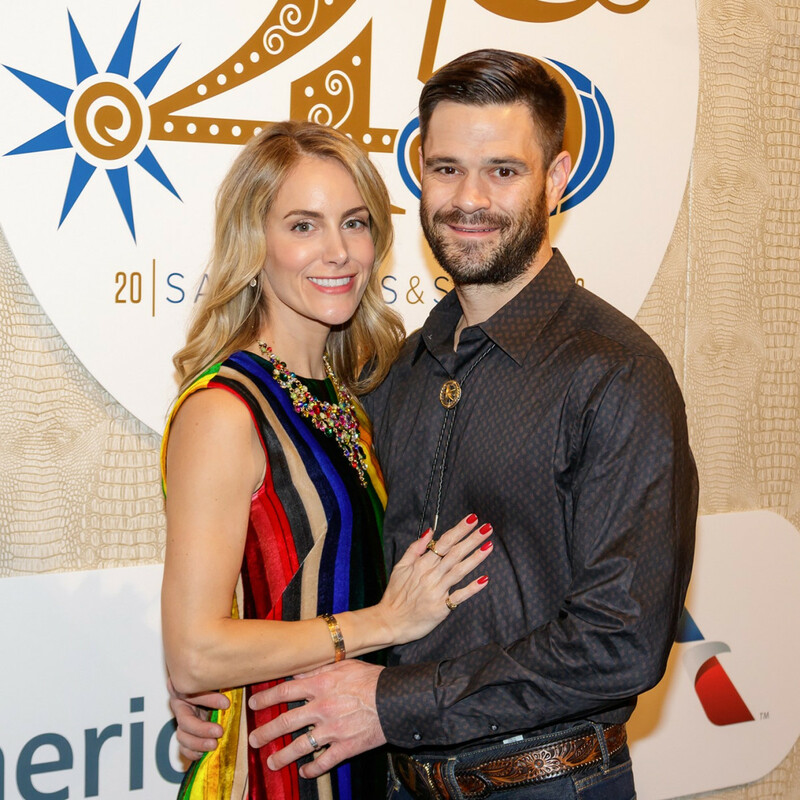 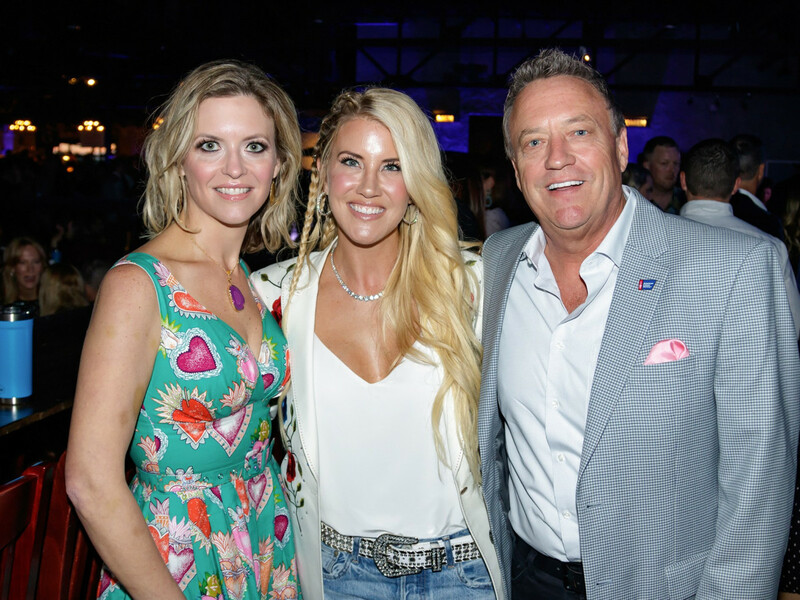 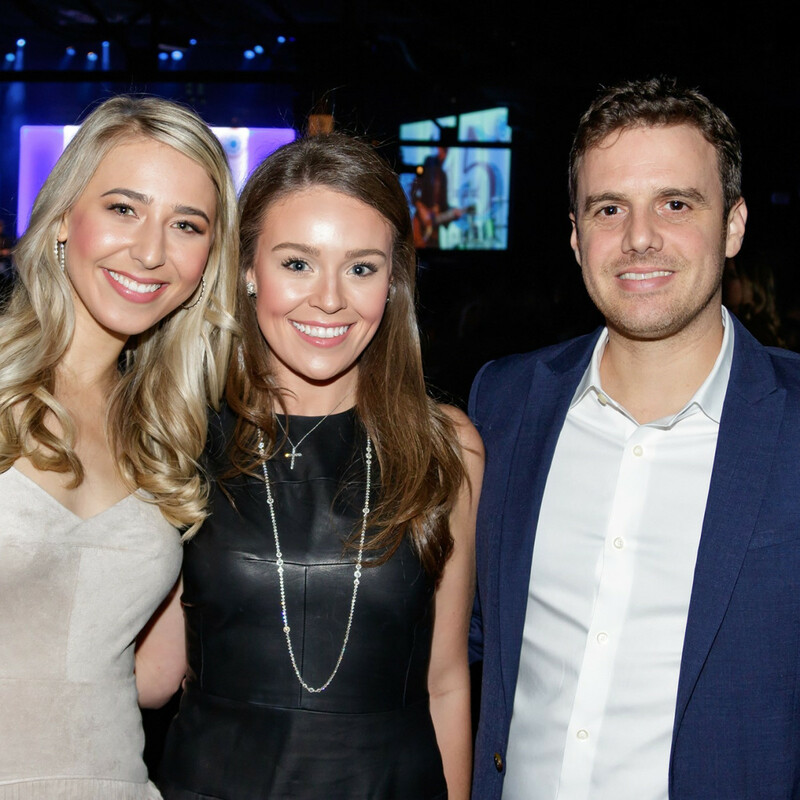 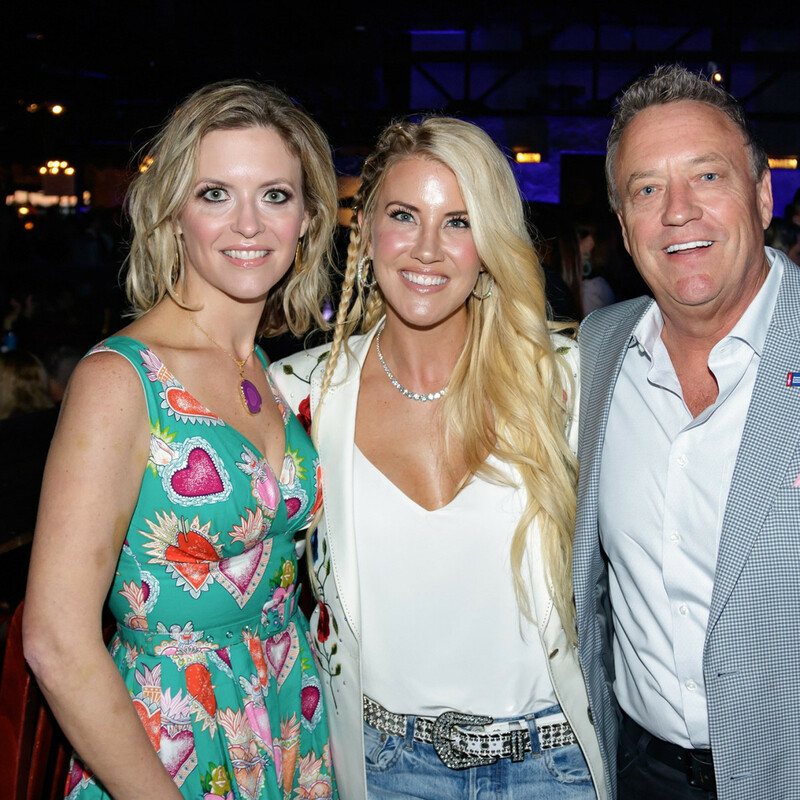 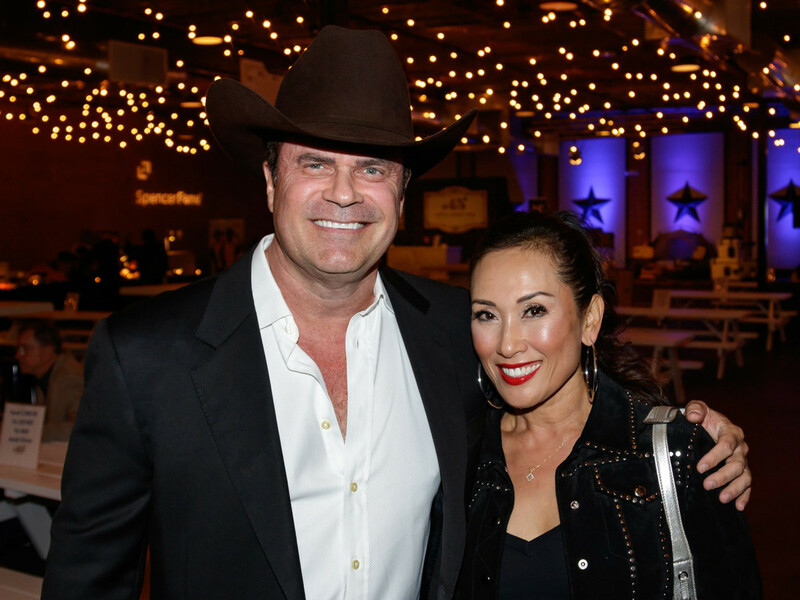 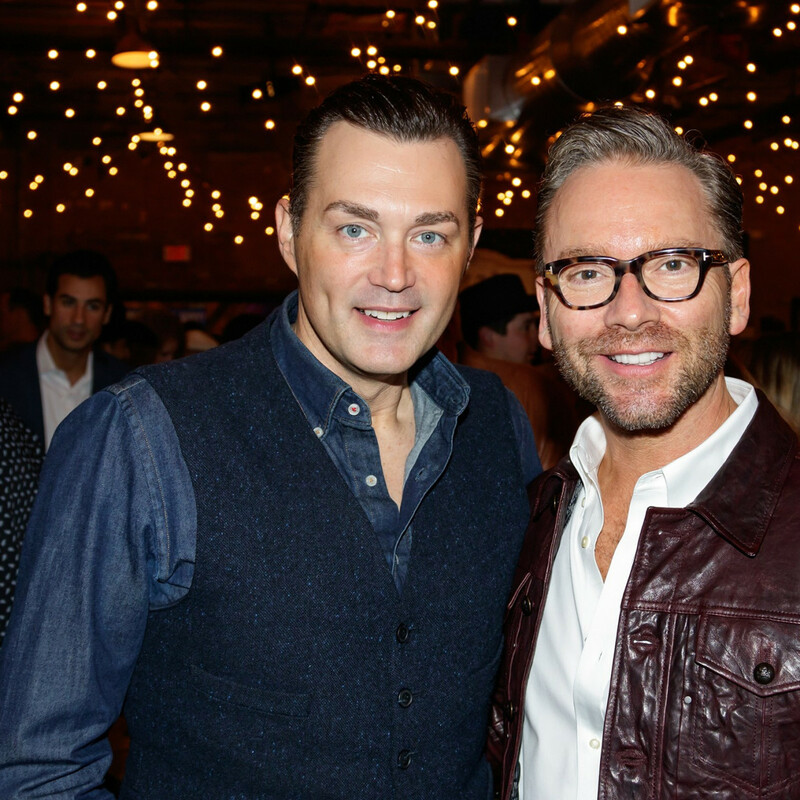 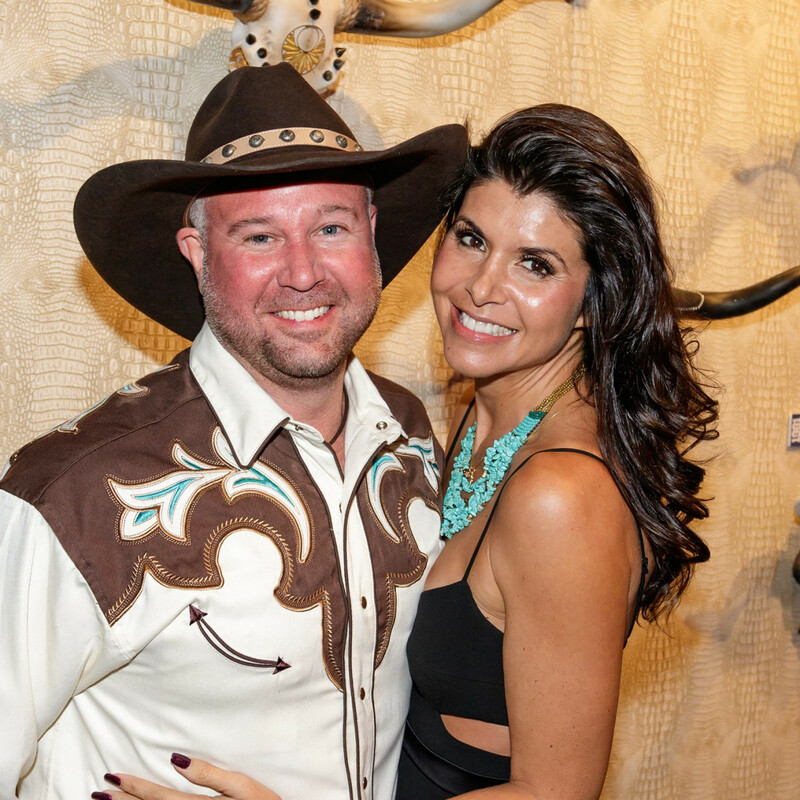 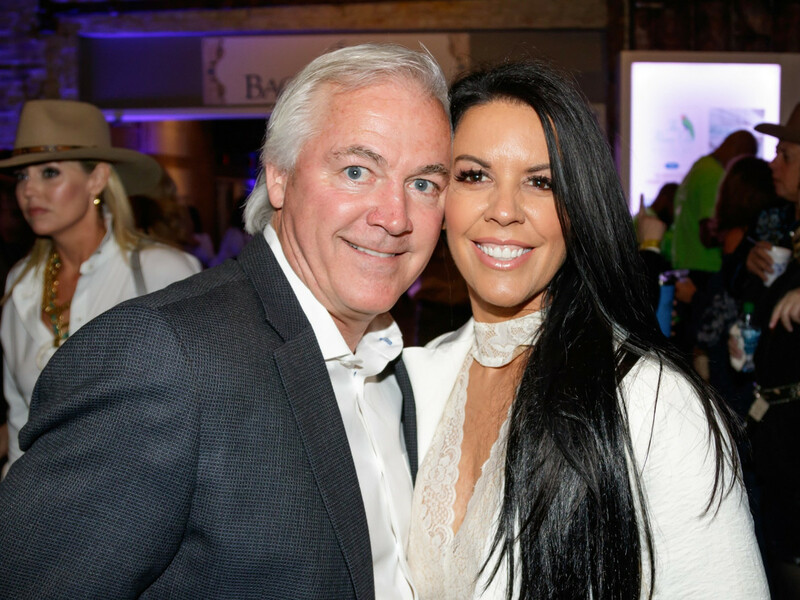 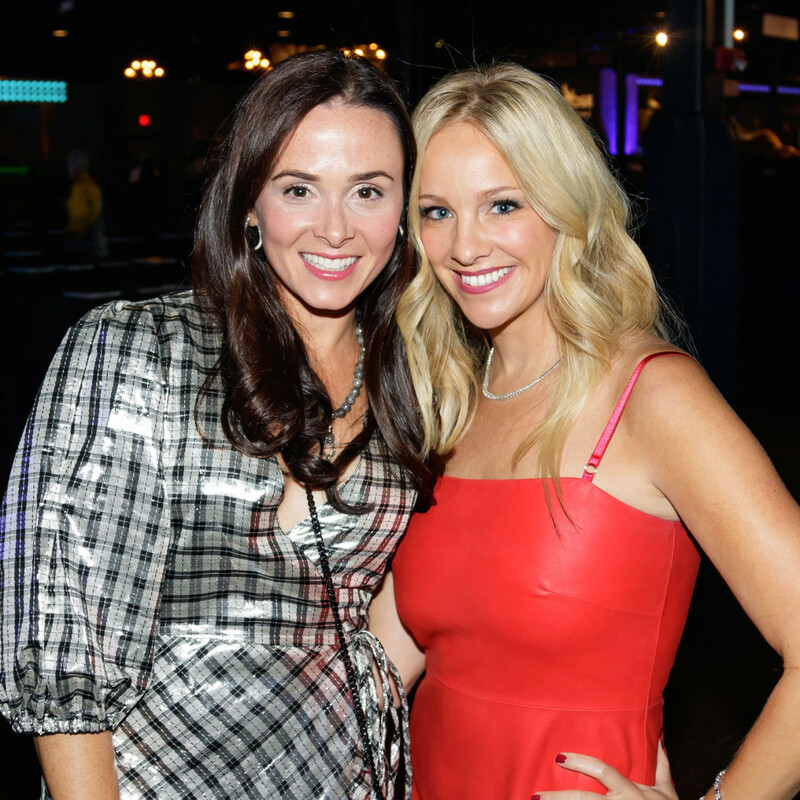 But let's back up our boots a step, because the performance by the hottest act in country music was just one highlight from the milestone edition of Dallas' premier society event benefiting the American Cancer Society. 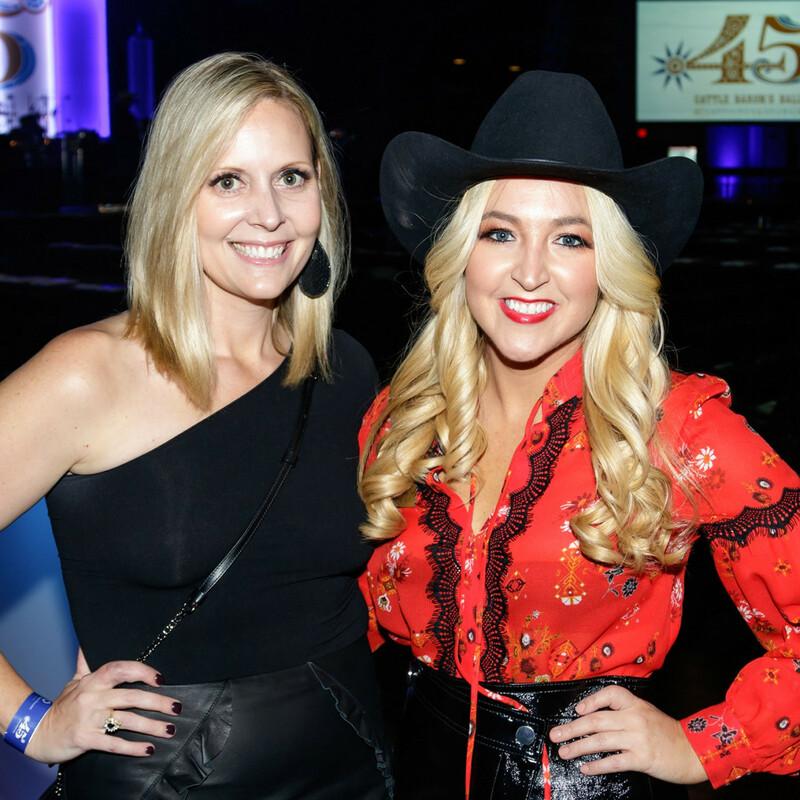 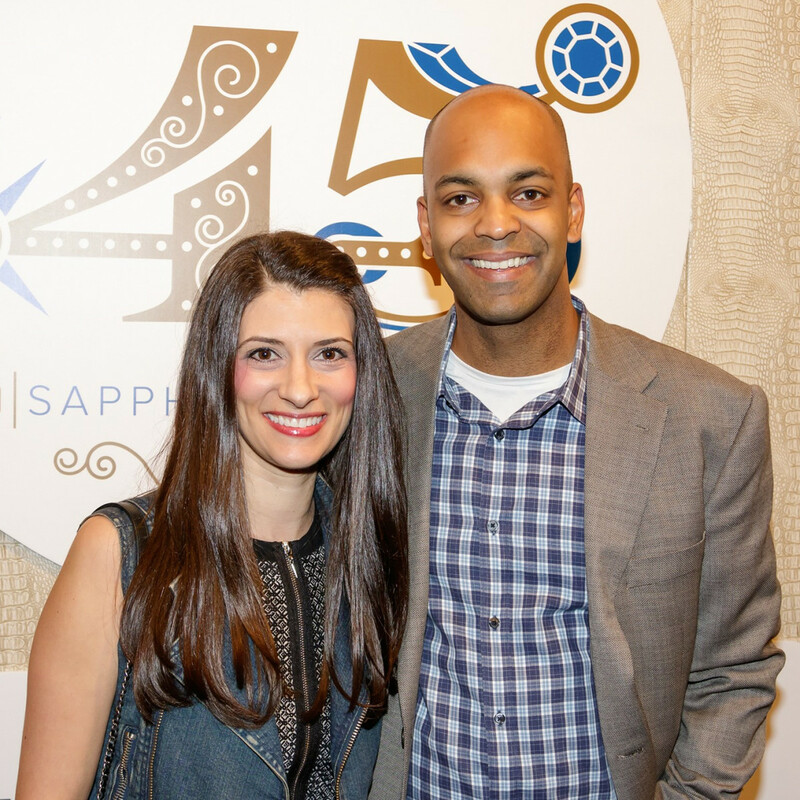 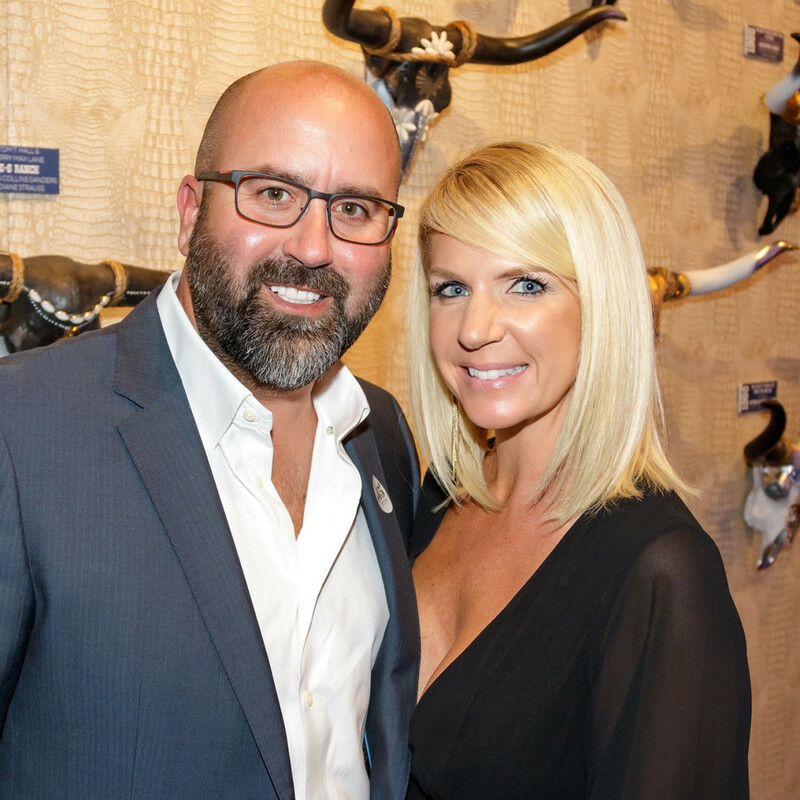 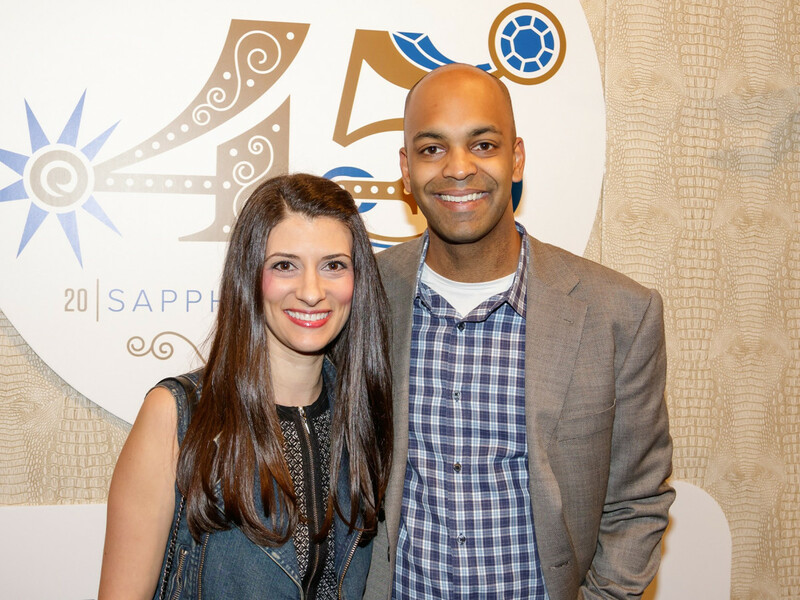 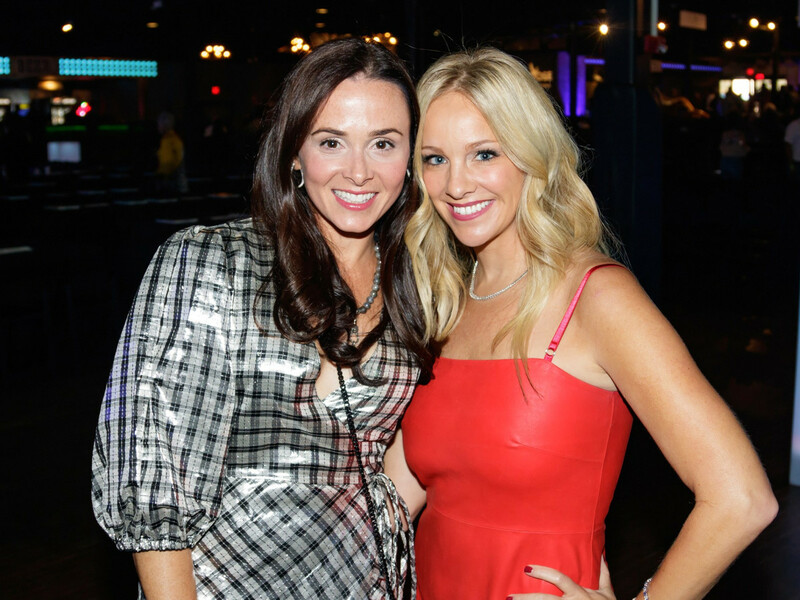 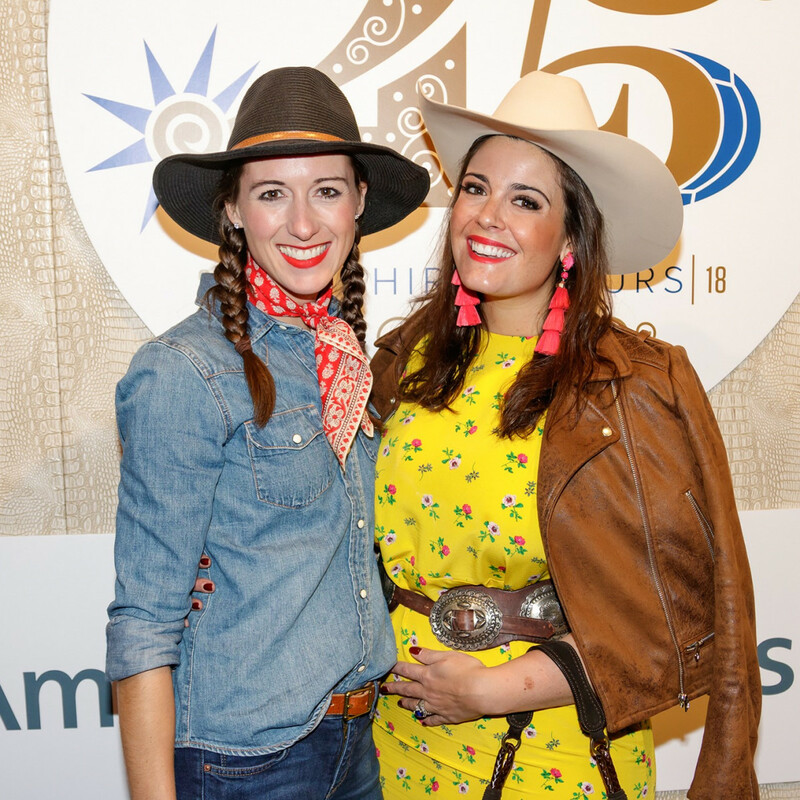 Event chairs Jonika Nix and Katy Bock, focused on "kickin' it to cancer," themed 2018 Cattle Baron's Ball "Sapphires & Spurs." 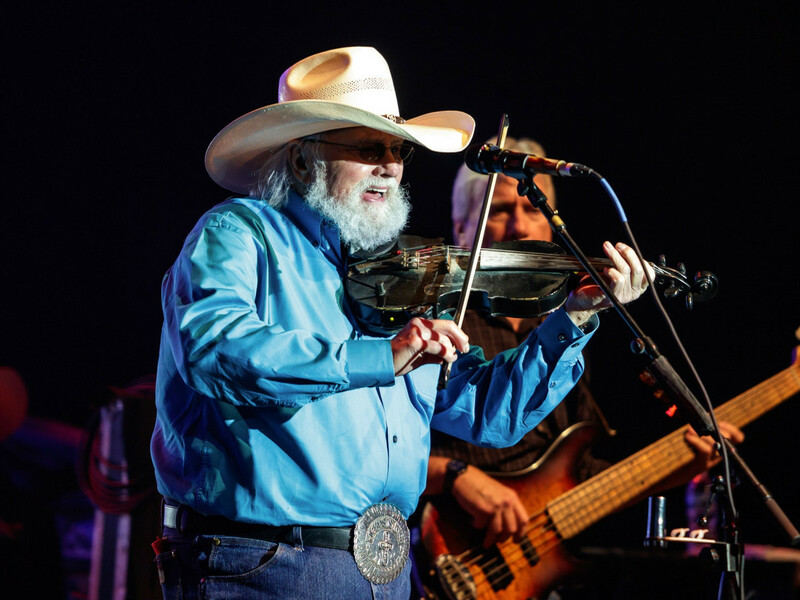 Indeed, it was a jewel of a night from start to finish. 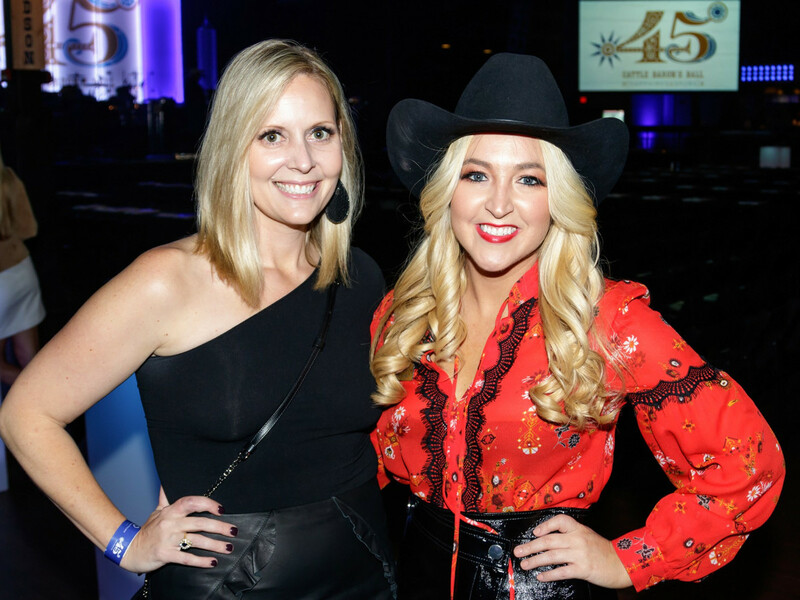 After a warm welcome from NBC-5's Deborah Ferguson, the evening's emcee, Grammy Award-winning The Charlie Daniels Band played while sponsors and donors mixed, mingled, sipped, and previewed auction items at an exclusive VIP party presented by Anne Davidson. 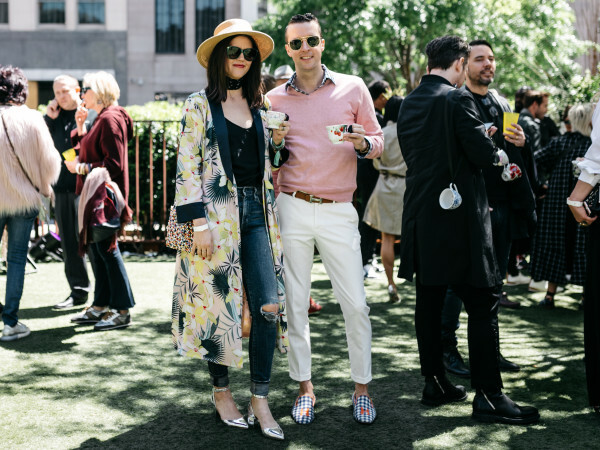 Once the masses began arriving, the party kicked into high gear. 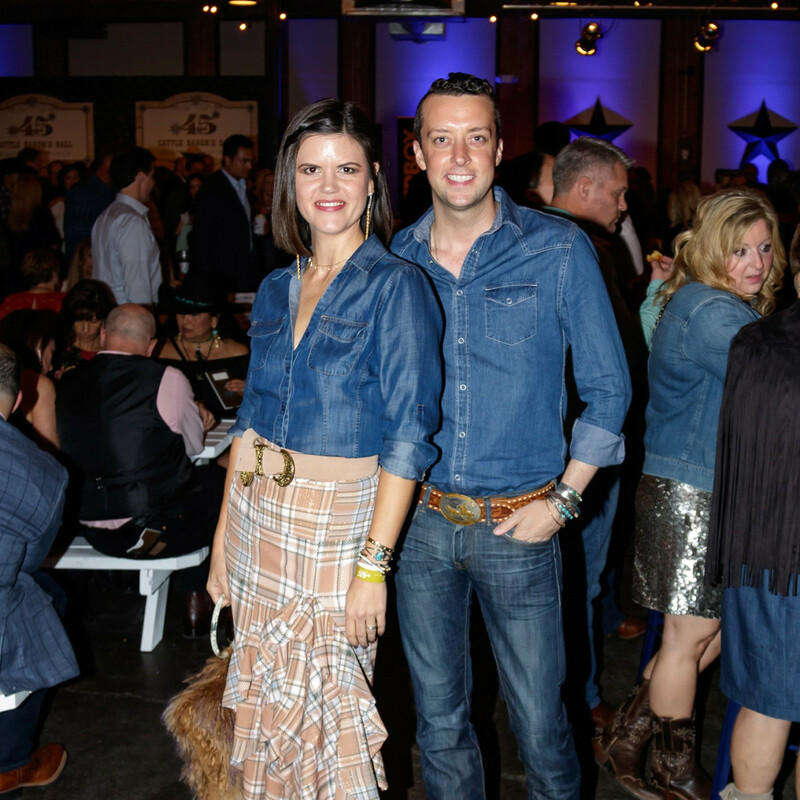 Spotted in the crowd and donning their finest Western wear were Jeff Matthews, Tania Noelle Boughton, Annie Russell, Jeff Fehlis, Katie Mammen, John Mammen, Kameron Westcott, Laura Farris, Vodi Cook, Macee Blanchard, Rachel Robinson, Chuck Steelman, Scott Kehn, Ross Nobles, Amanda Nobles, Lauren Duhon, Corey Duhon, Marzena Fiala, and George Fiala. 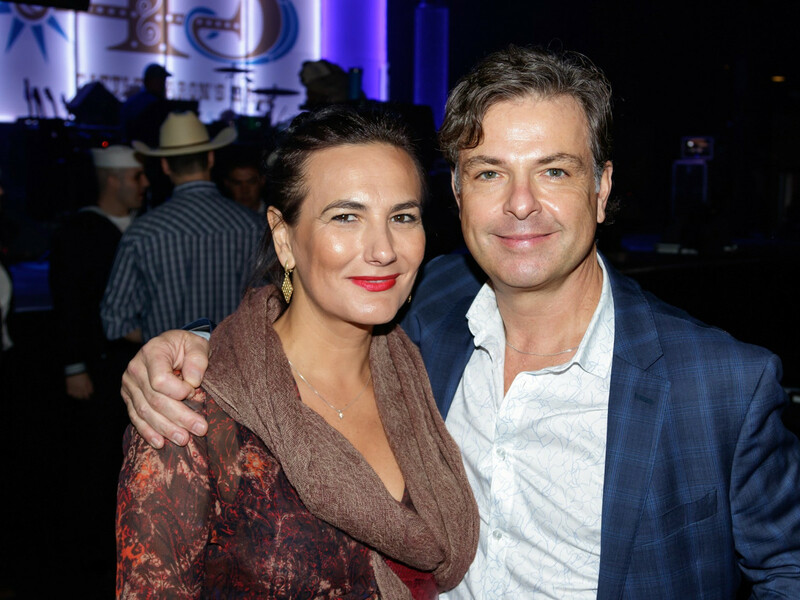 G Texas Catering served up a menu of bites as big as the Lone Star State, at stations stocked with Texas fare like Shiner Bock Frito pie, Hill Country smoked sausage, Mason County pit-smoked and rubbed beef brisket, and flame-grilled cheeseburger sliders. 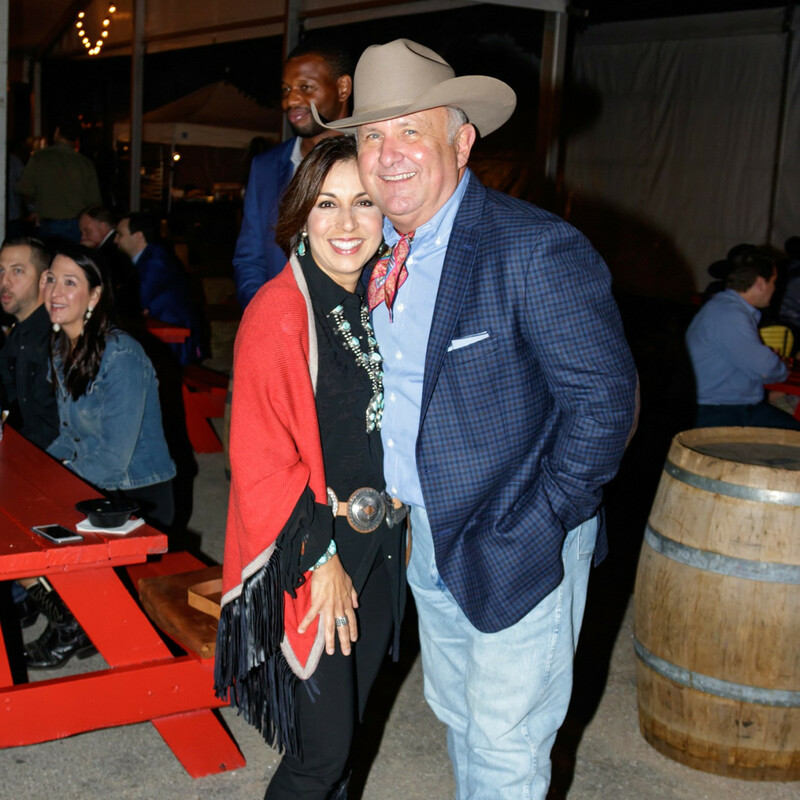 A skillet potato pancake bar doled out traditional and sweet potato pancakes topped with black beans, chicken, brisket, and more. 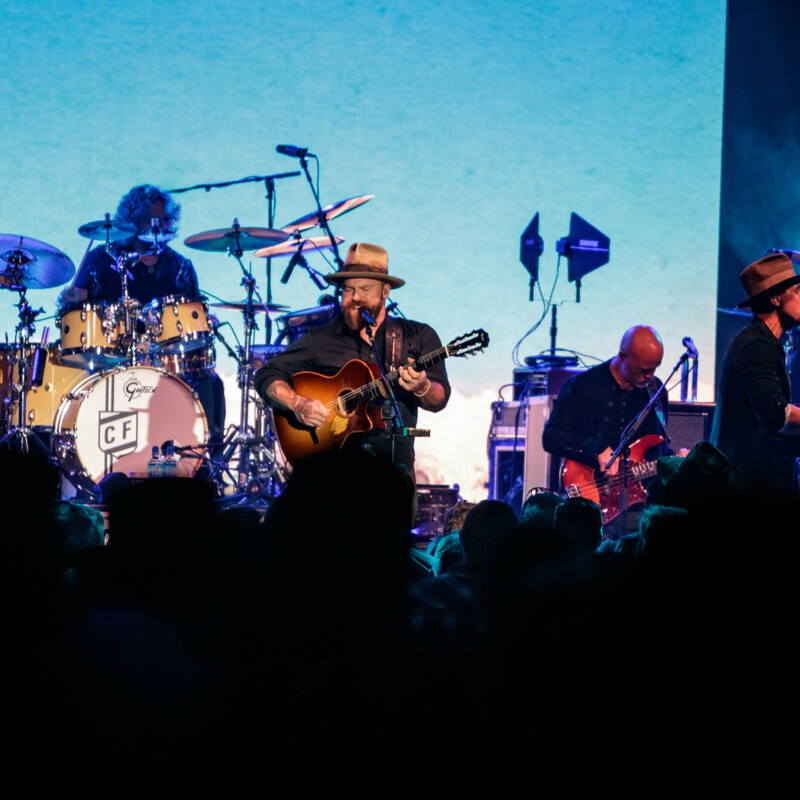 And in an ode to the headlining band's No. 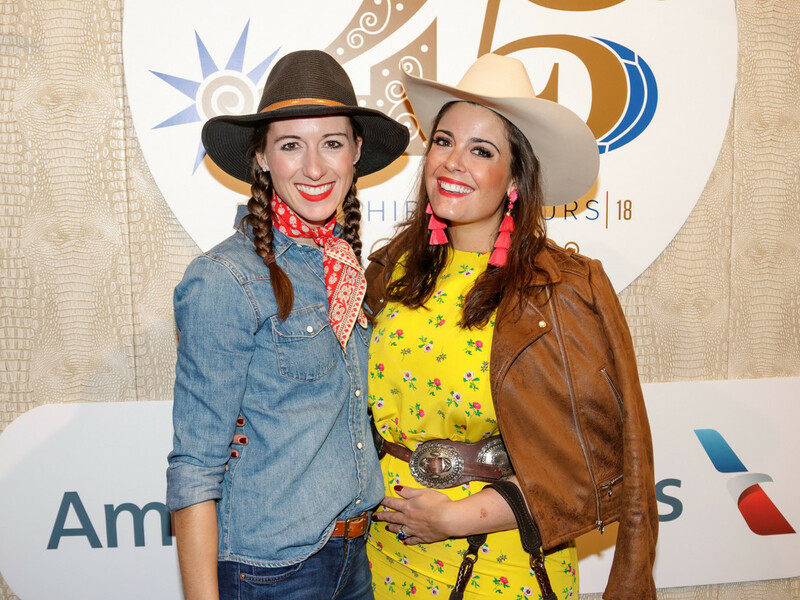 1 hit, a station called "Little Bit of Chicken Fried" handed out fried buttermilk-breaded chicken atop Belgian waffles and topped with syrup. 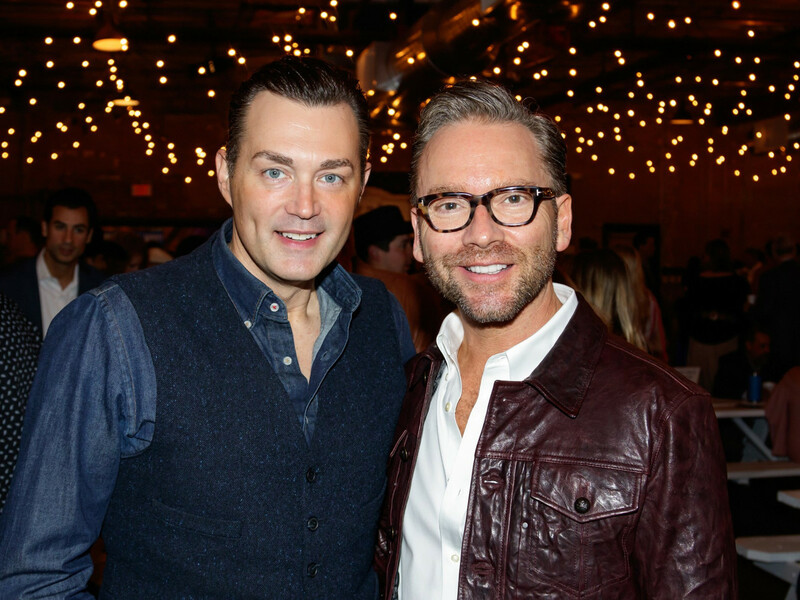 Drinks flowed all night too, of course. 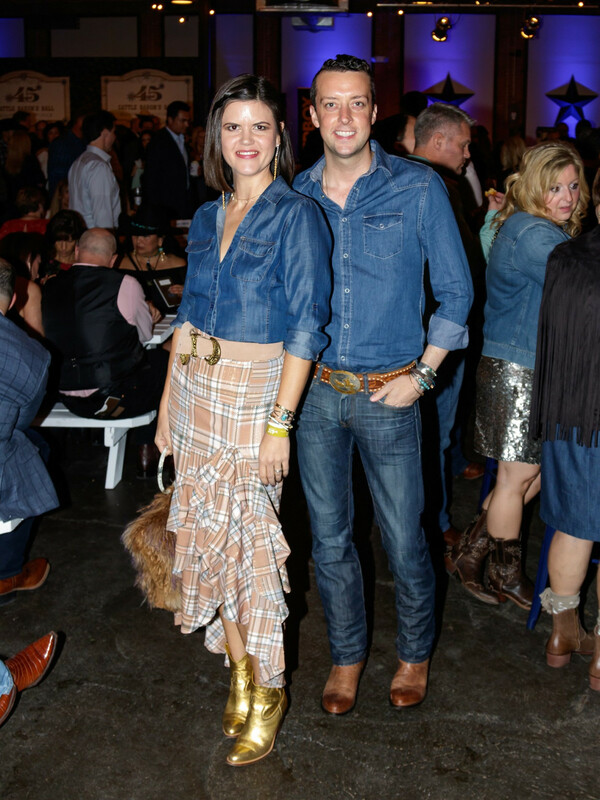 Among the sips was a signature cocktail called "Jump Right In" that shook together Grey Goose Le Citron vodka, St. Germain elderflower liqueur, and Topo Chico. 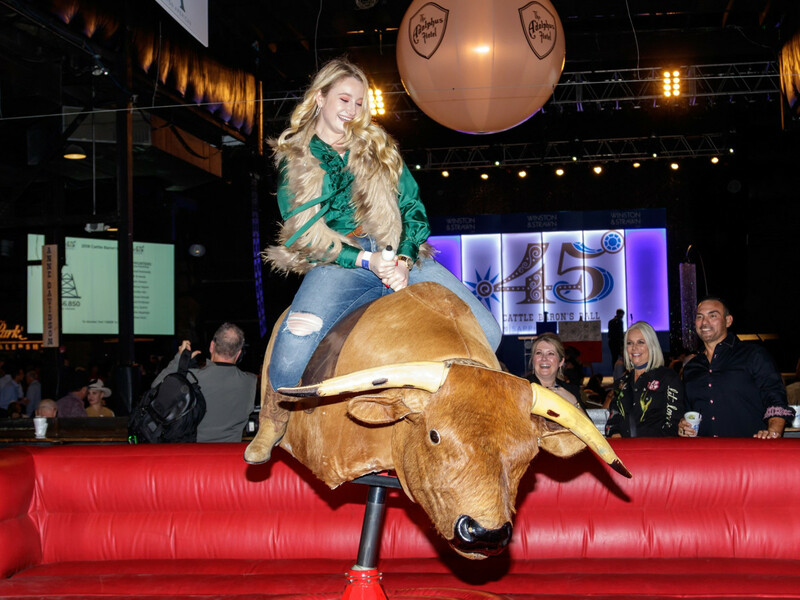 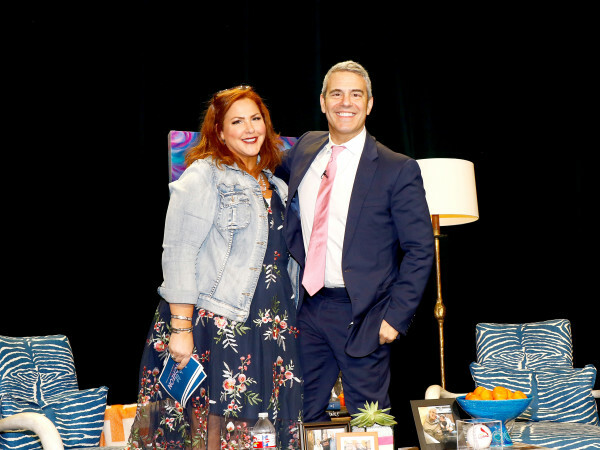 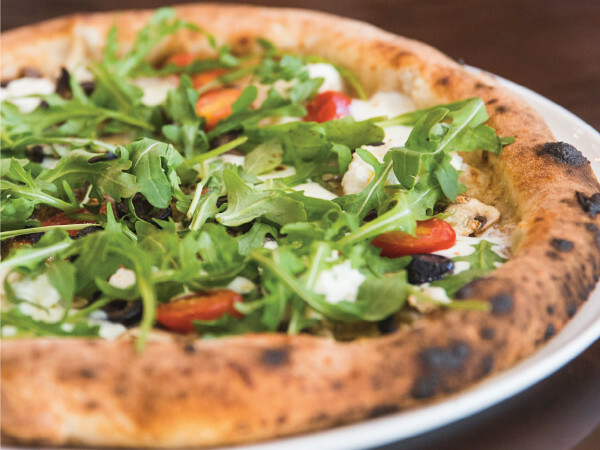 After fueling up, attendees browsed and bid fiercely in the auctions, which had amassed hundreds of items from retailers, clubs, restaurants, hotels, and other venues from around the world. 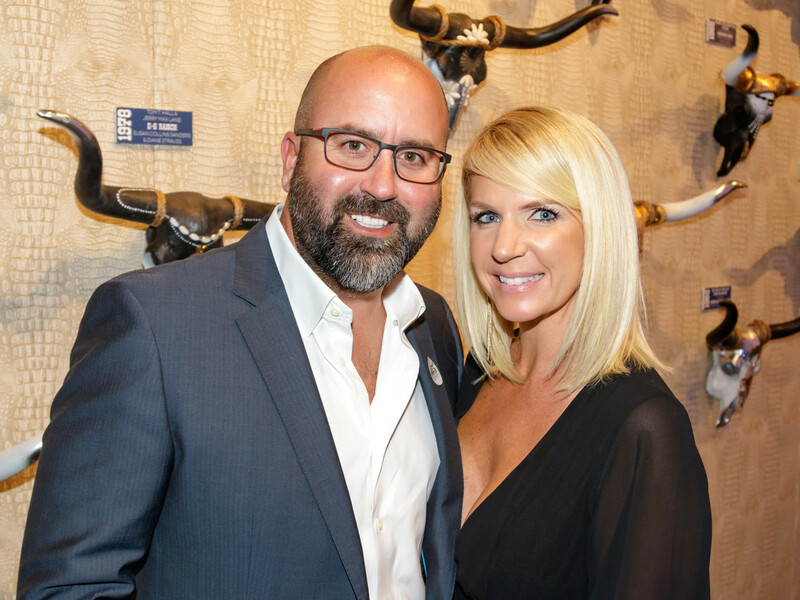 The NorthPark Center Silent Auction Room was overflowing with luxury fashion and home decor items, memberships, sports memorabilia, and more coveted items. 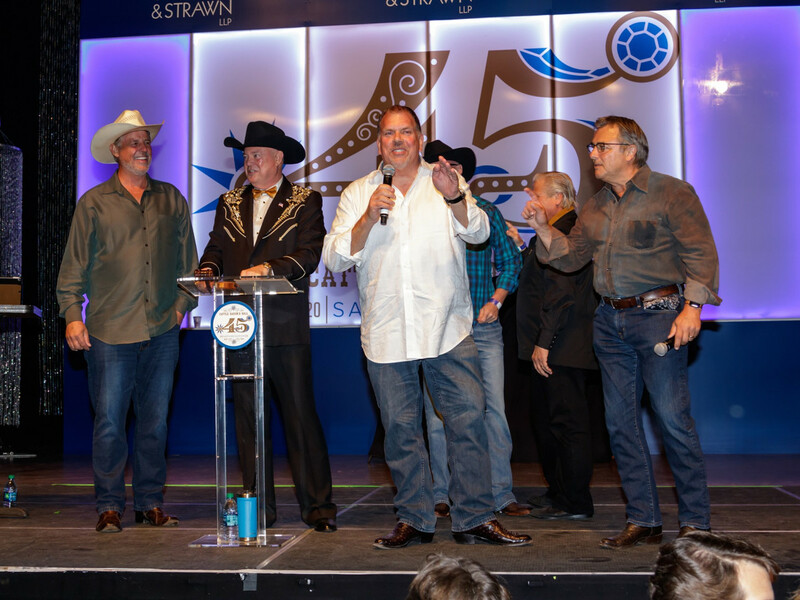 The biggest bucks were saved for the live auction, conducted by Mike Jones, president of United Classic Auctioneers. 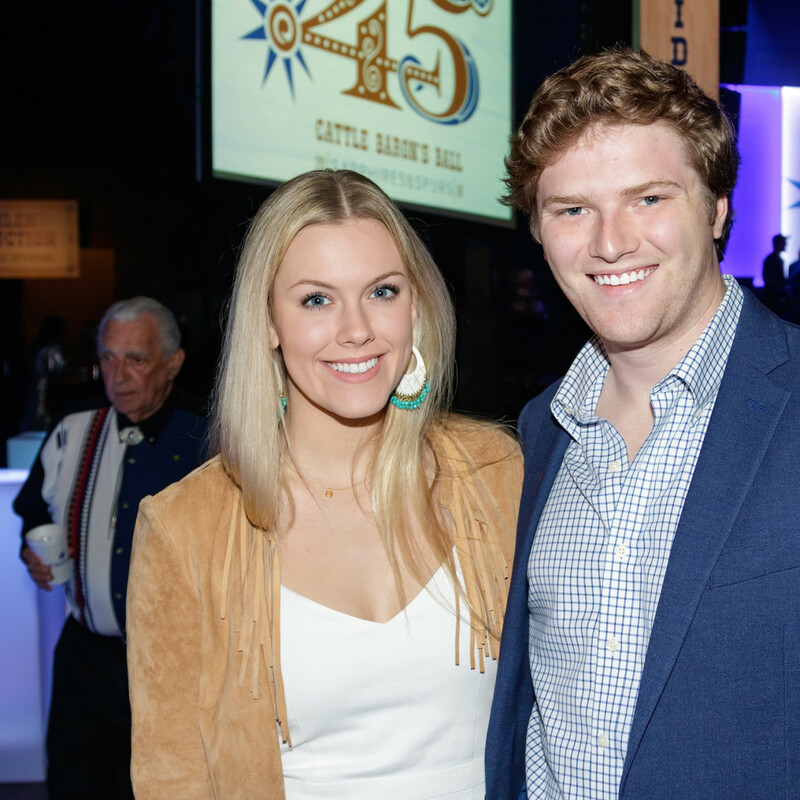 This year's fabulous prize packages and fantasy trips included a getaway to England for a chance to design custom Cumbria crystal, which sold for $70,000; a game of poker with legendary Dallas Cowboys, which nabbed $50,000; and a trip to Napa for wine and dinner prepared by nine of Dallas' finest chefs — including Kent Rathbun, Dean Fearing, and Richard Chamberlain — which sold for a staggering $130,000. 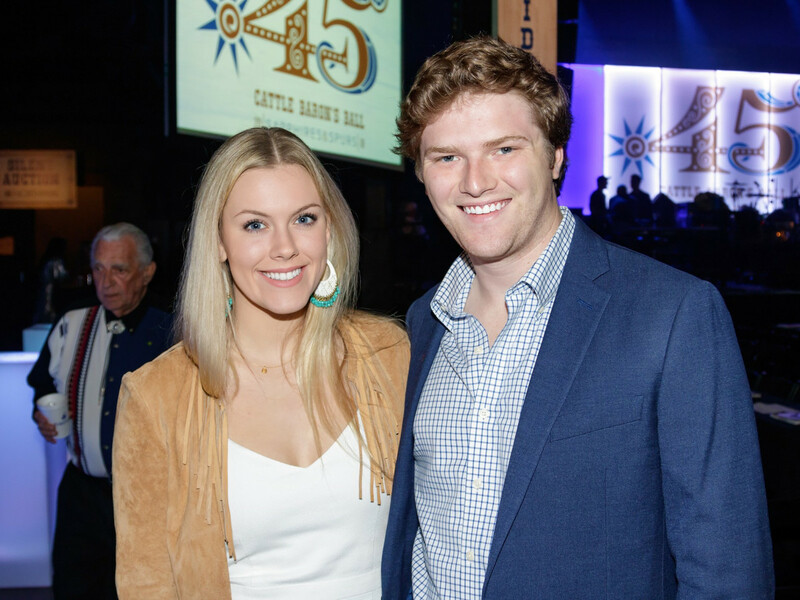 Throughout the night, guests could buy raffle tickets and cross their fingers they'd go home with a new car from Park Place. 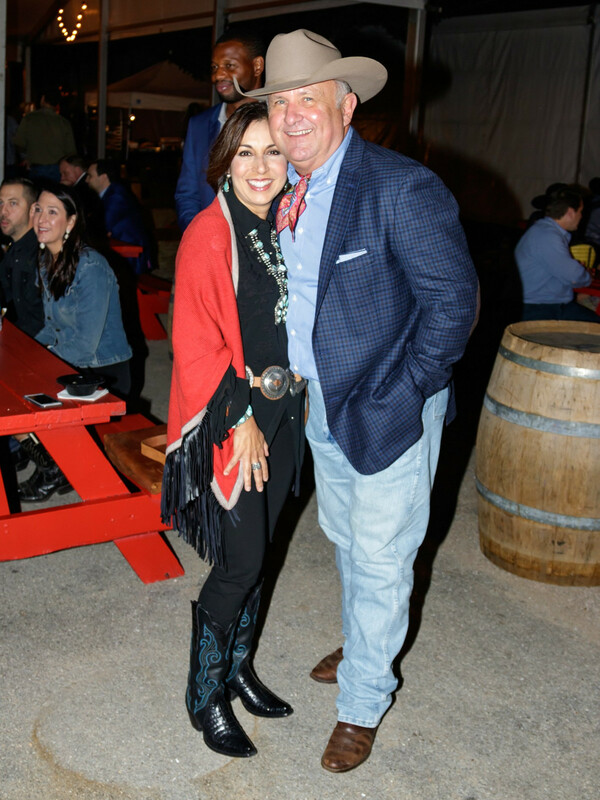 Or they could try their luck at a casino, shop for merchandise in a general store, or enjoy the view of downtown Dallas from the event's famous Ferris wheel. 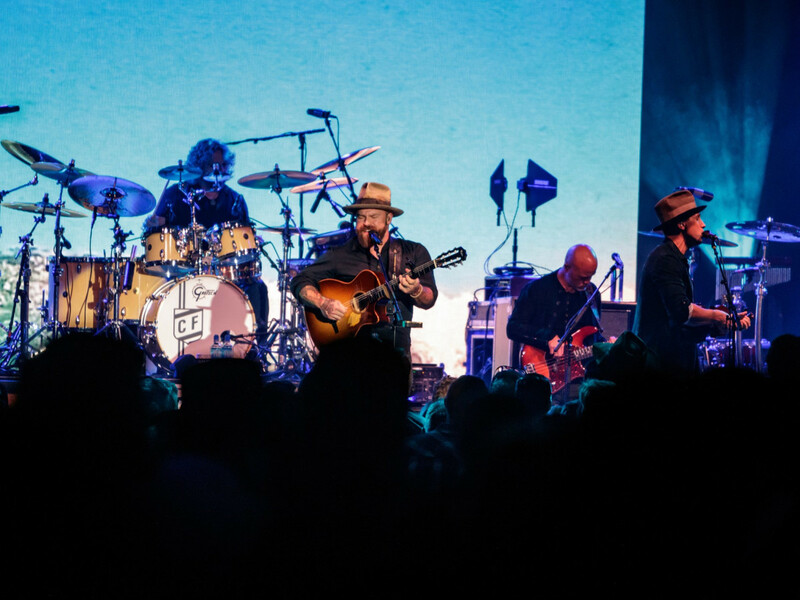 Then it was time to head to the Andrews Distributing Main Stage to see headliner Zac Brown Band, who ran through a catalog of their rollicking hits, including "Chicken Fried," "Whatever It Is," "Goodbye in Her Eyes," and "Keep Me in Mind." 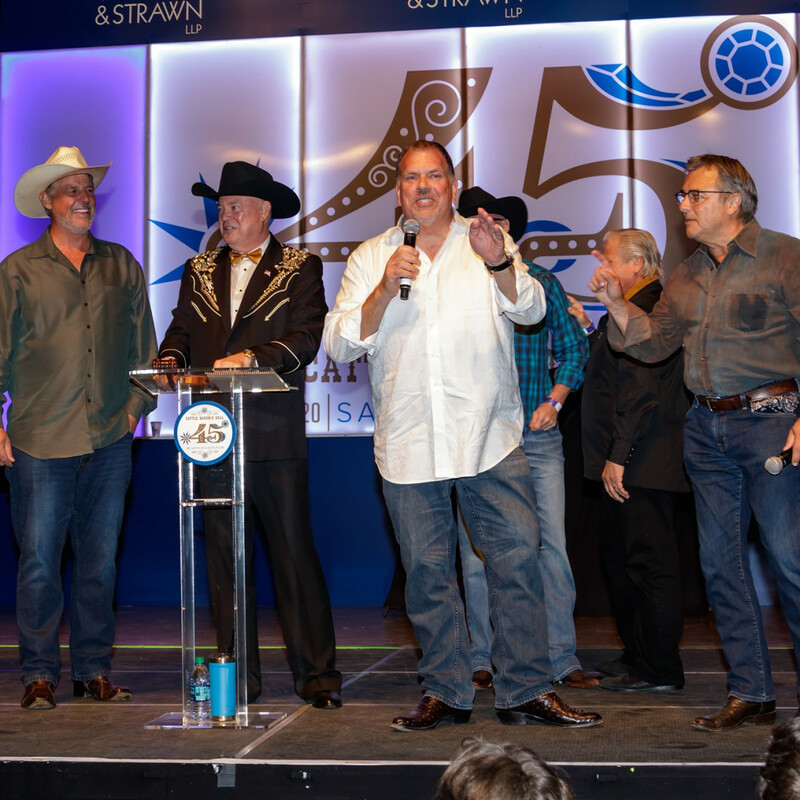 They also threw out some wild-card covers like Queen's "Bohemian Rhapsody," which the delighted crowd crooned along to at the top of their lungs. 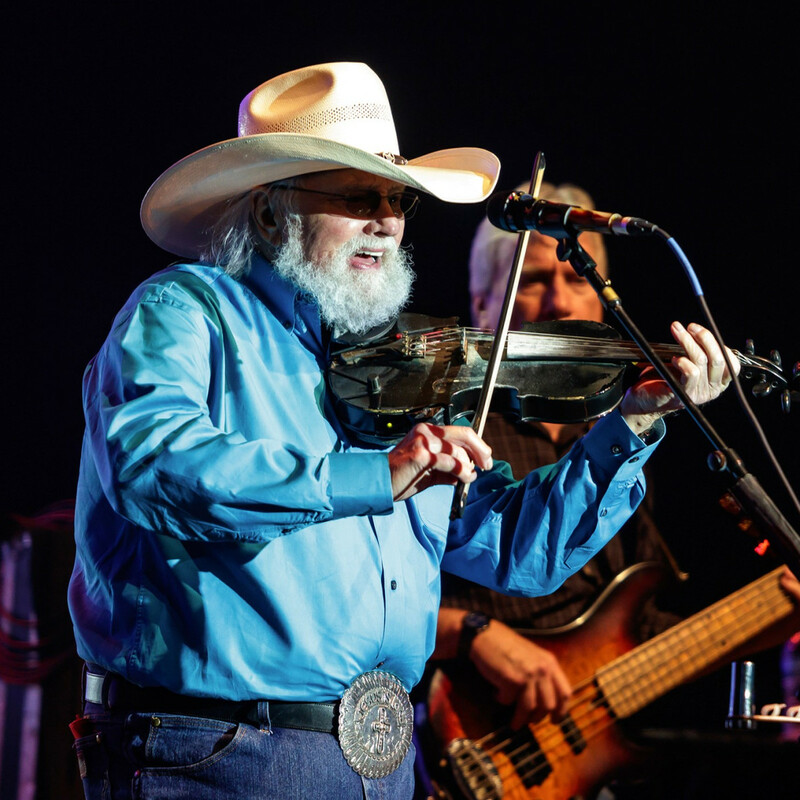 The party didn't stop once the last notes were played under the tent. 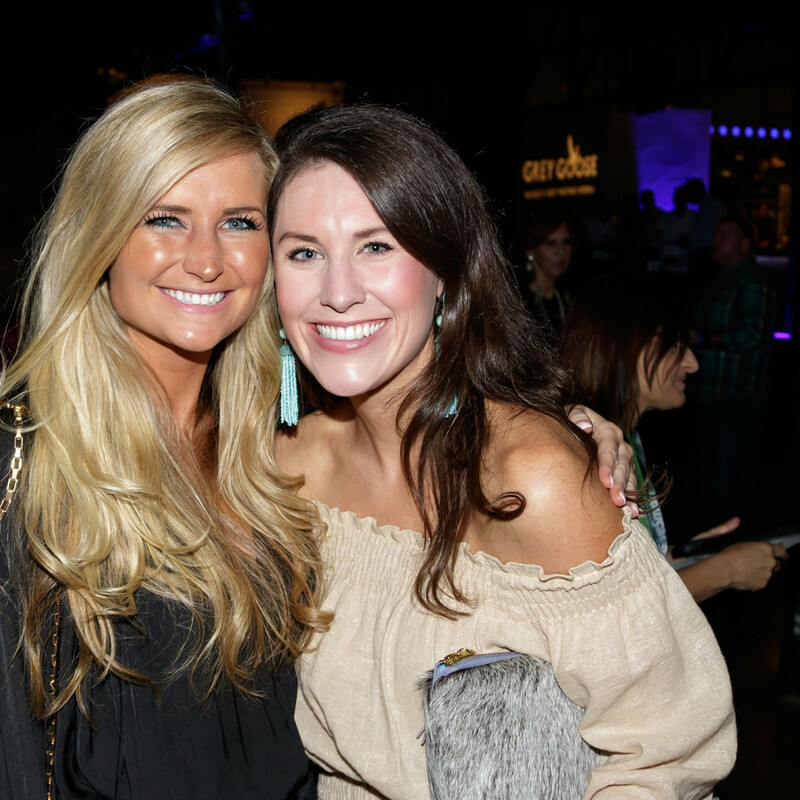 Back inside, Georgia Bridgwater Orchestra played party tunes and filled the dance floor until 2 am. 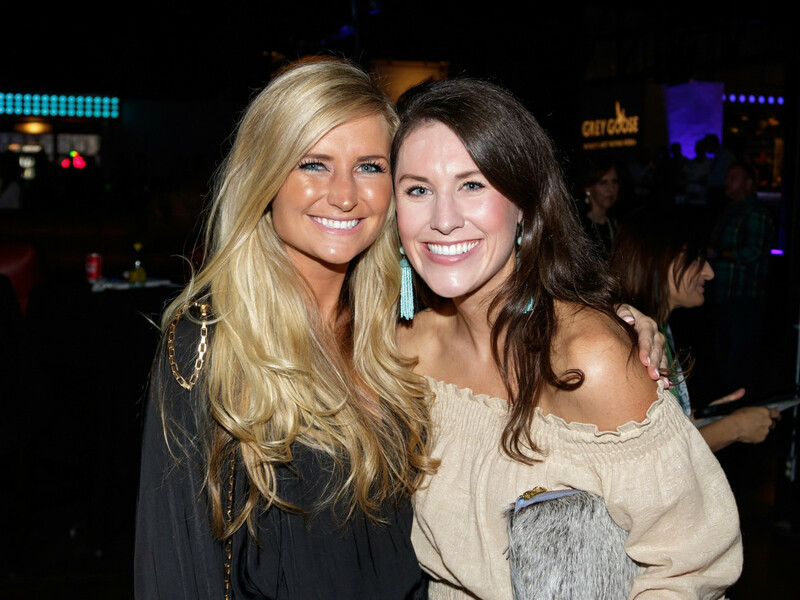 When revelers finally caught their Ubers home, they didn't climb in cars empty handed. 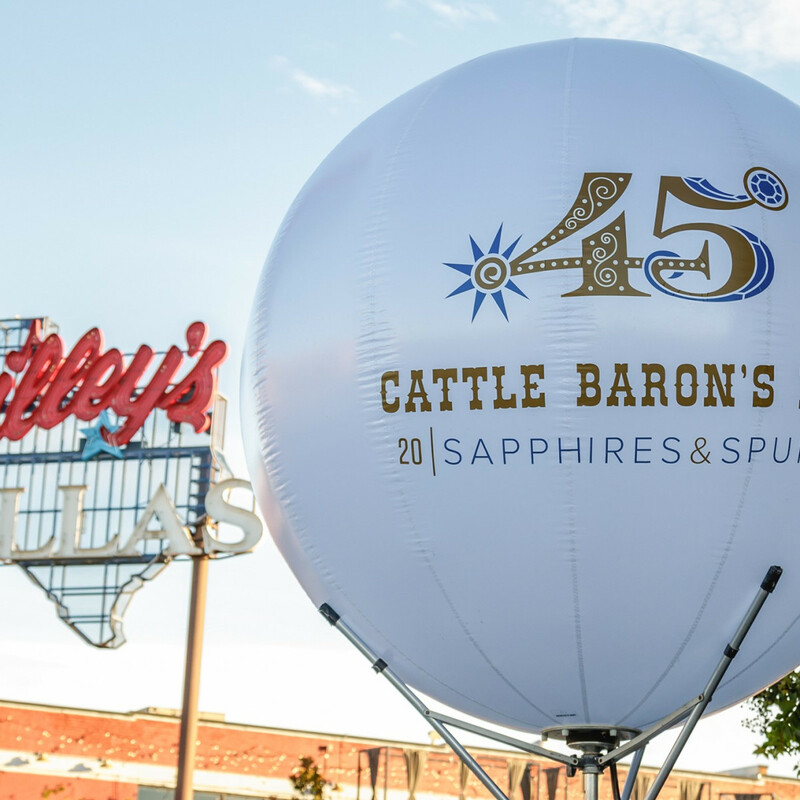 The best favor bag in town was a sturdy canvas tote filled with a soft blanket, ballcap, toiletry bag, office supplies, and more fun remembrances of the night. 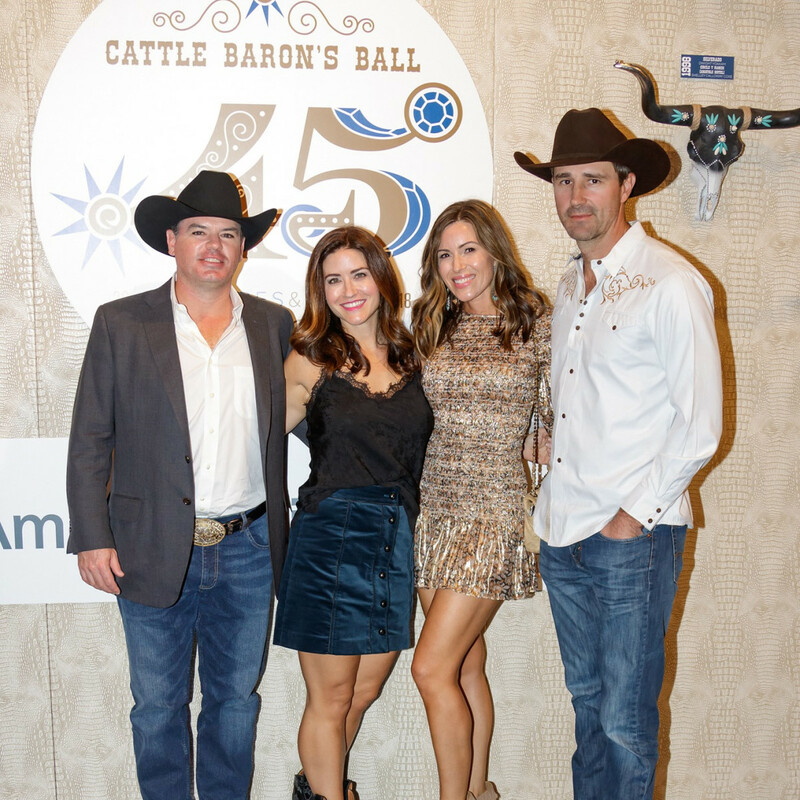 Since 1974, Cattle Baron’s Ball has raised more than $77 million to support cancer-fighting initiatives via the American Cancer Society. 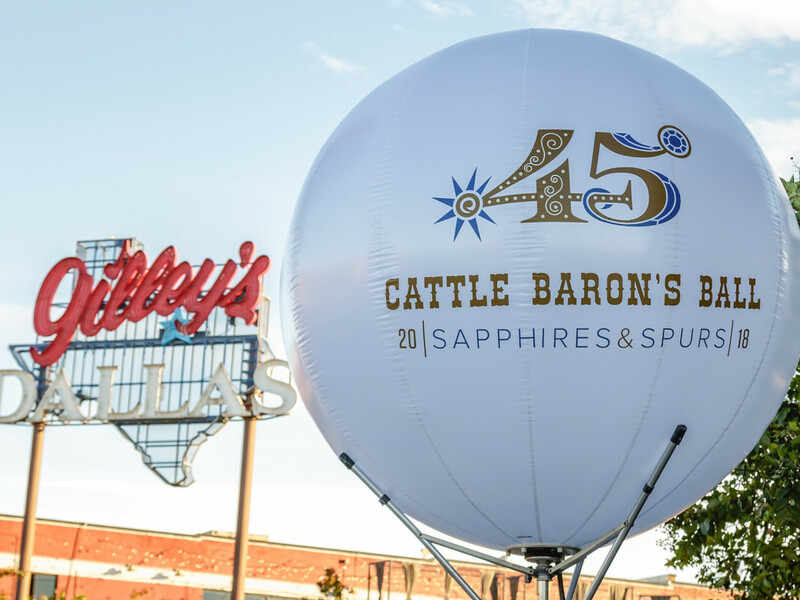 Numbers from this year's Cattle Baron's Ball are still being tallied, and the chairs will announce the dollar amount raised at a check presentation later this fall.